Ten years ago, Amazon.com started its journey towards NoSQL with the seminal Amazon Dynamo paper. Previously, application development was constrained by the scalability and availability of relational databases. Database management was limited by the resource-constrained database administrators (DBA). With advent of Amazon Dynamo, they were able to easily scale up applications and achieve order of magnitude higher availability. However, the burden of administration moved from DBAs to administrators. In the third generation of databases in Amazon, they moved to the model of Cloud-based NoSQL database services such as Amazon DynamoDB and Amazon Kinesis where app developers utilize the benefit of both worlds (high availability and seamless scalability from NoSQL and not having to deal with management through the cloud based services). In this keynote presentation, Swami will walk through this transition and discuss the critical design, development and testing techniques required to build these cloud services. He will also have a customer talk about how they are liberating their application services using Amazon DynamoDB. Swami Sivasubramanian works as a General Manager and Architect for NoSQL Database services in Amazon Web Services where he builds large scale cloud computing platforms and also manages different groups within AWS Database services. He manages the Amazon DynamoDB, Elasticache, SQS, SNS and SimpleDB services. Swami has built several large scale systems in the past. Some of the well-known ones (that is externally visible) include Amazon Dynamo, Amazon CloudFront and Amazon RDS. He has also built other large scale systems that is used for building Amazon service infrastructure. Swami obtained his Ph.D. from Vrije Universiteit, Amsterdam from the Computer Systems Group headed by Andrew S. Tanenbaum and Maarten van Steen. Swami has authored more than 40 refereed journals and conference papers. He also holds more than 10 patents and has more than 60 pending patent applications. He also serves in program committees of different ACM/USENIX/IEEE conferences, and also as guest editors for different IEEE/ACM magazines. 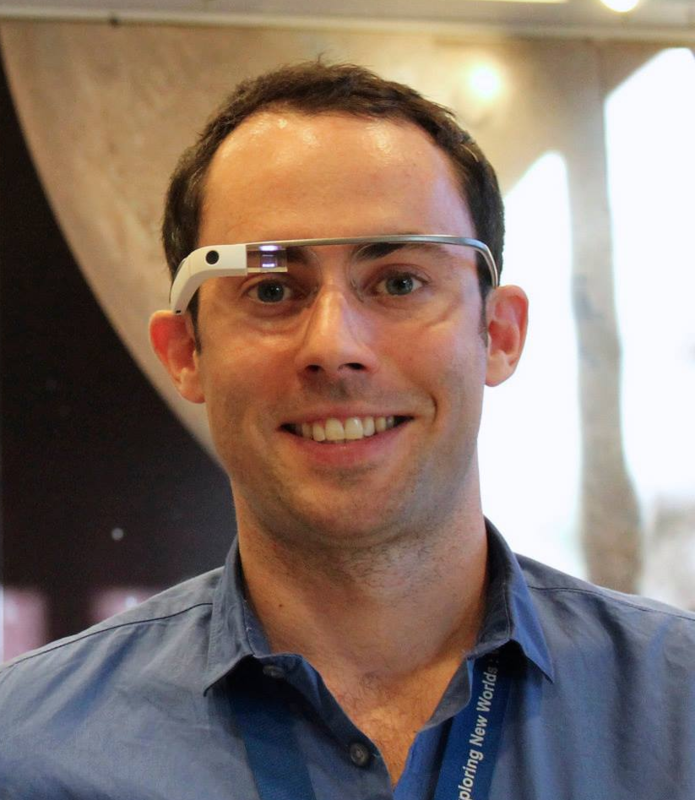 Rob Witoff is the IT Data Scientist at the NASA Jet Propulsion Laboratory and a Y Combinator startup founder. He holds a Bachelors degree in Aerospace Engineering from the University of Colorado at Boulder. In 2007 Rob founded his first software company and developed the precursor automation software used to found Apigy Inc. Rob then spent several years leading development of the interplanetary data simulation and visualization software that is currently used to plan operations for several NASA satellites. As a Systems Engineer, Rob then spent four years leading the Launch & Space Station Systems engineering for the experimental OPALS laser communication satellite. After successfully achieving NASA first Space Station optical communication link to earth, the OPALS project continues to orbit earth every 90 minutes. Since 2013 Rob has merged his Startup, Software and Aerospace work to become NASA's first IT Data Scientist at the Jet Propulsion Laboratory. Rob's team now incubates solutions to Big Data problems for spacebound explorers, earthborn assets and the people that make them possible.